WELCOME TO SKY ZONE PEORIA! Sky Zone Peoria was completed in 2011, and offers Freestyle jump, a huge Foam pit, a Sky Slam for unreal dunks, and Ultimate Dodgeball. 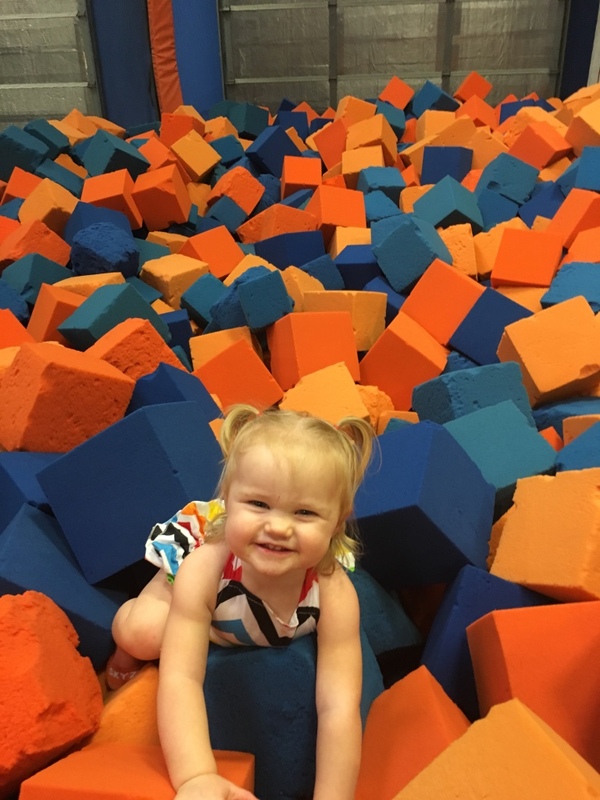 For just about any age, shape or size, Sky Zone Peoria is the ultimate 3-D play experience! While you are here, relax in our Fuel Zone Area with tons to choose from including Hot Dogs, Pizza, Nachos, Pretzels, ICEE's, Dippin' Dots, Pepsi products and much much more... There is plenty of seating and four TVs for viewing to keep our non-jumping guests entertained while the jumpers wear themselves out on the trampolines courts. For those interested in something a little sweeter and healthier, try our smoothies.... they are healthy & fantastic! Looking for an awesome place to work and earn some dollars or school credits! Sky Zone Peoria has part-time opportunities inside our giant indoor trampoline park (aka huge palace of trampoline FUN for all ages, shapes and abilities). Because our business is all about FUN, we want our team members to be all about FUN! If you think you live and breathe FUN, and want to work inside of a business that is pure FUN, we would like to talk to you! Click here to fill out an application form to apply for a position at Sky Zone job. Please fill out completely and submit and a Manager will contact you when your requested position is available! 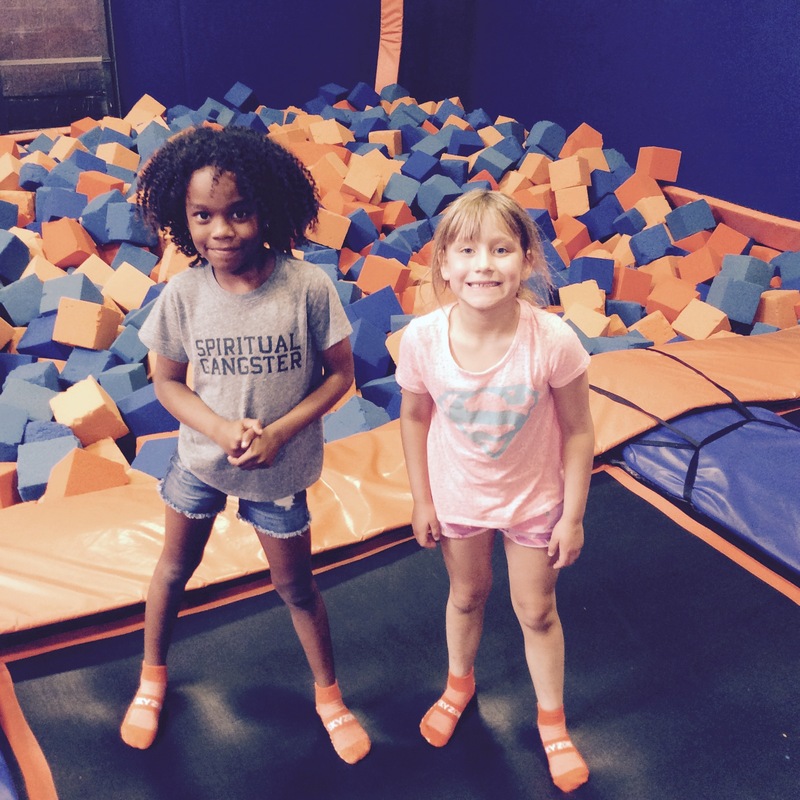 In keeping with Sky Zone Peoria’s giving guidelines, our Park specifically supports programs focusing on children, education and health and human services. We would like to respond favorably to all requests; however, the needs are far greater than our allocated resources. Therefore, it is not possible for us to accommodate all requests. If you feel your organization is a good fit, please fill submit a request to admin.peoria@skyzone.com and we will get back to you shortly if we can accommodate your request.